All areas outside of the borders of Koplik darkened. All areas outside of the borders of Koplik desaturated to grayscale colors. All areas outside of the borders of Koplik lightened. All areas outside of the borders of Koplik partly desaturated to almost grayscale colors. Each map type offers different information and each map style is designed for a different purpose. 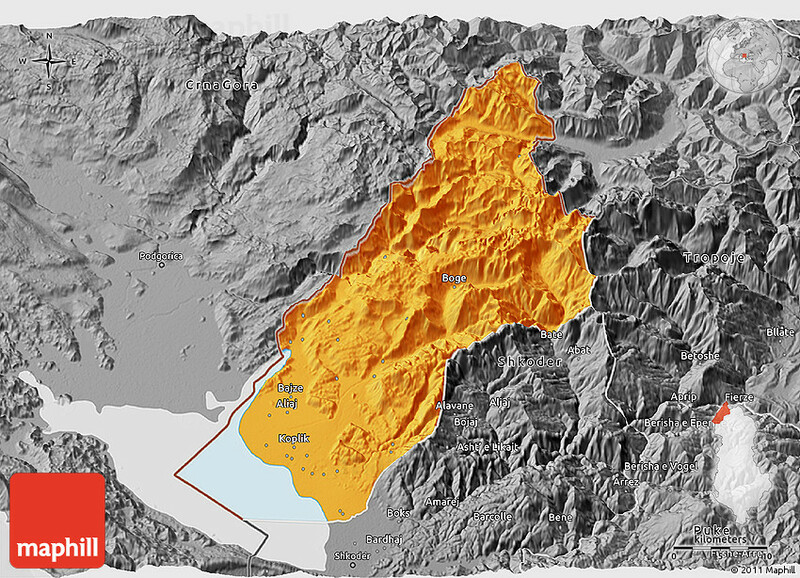 Read about the styles and map projection used in the above map (Political 3D Map of Koplik, desaturated).